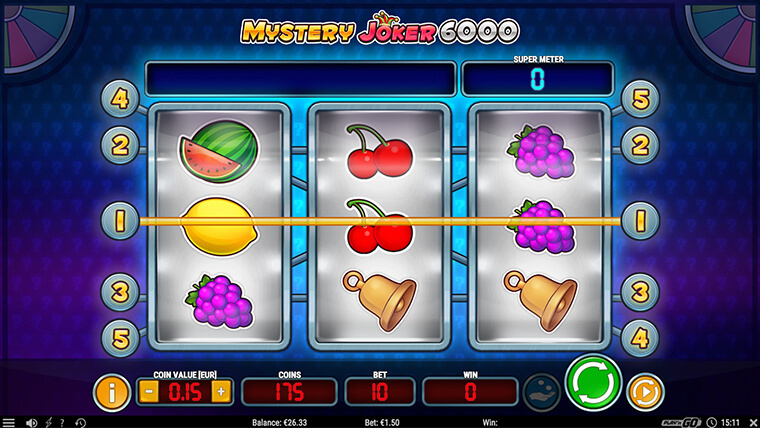 Mystery Joker is an online slot with a classic touch, made by the famous software providers from Play’n Go. With classic slot machine symbols, graphics and sounds, the 3×3 matrix has just 5 paylines, but an 96.98% RTP. 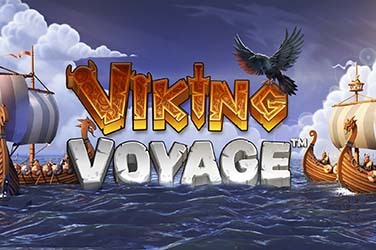 Unlike classic slots which don’t have any bonus features, this online slot comes completely equipped with plenty of chances of winning big thanks to two lucrative features. There are six different symbols in play. There are no regular playing card symbols from 10 to Ace, instead you will find stars, bells, cherries, plums and lemons. The special symbol that you should be on the lookout for is the joker’s hat. All the wins are multiplied by the bet per line except for the scatters, but while the regular symbols pay left to right, scatters pay any way. 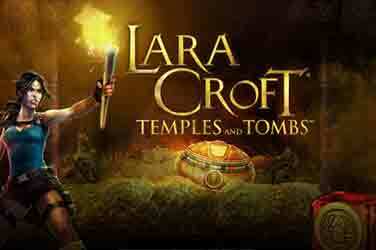 You stand a shot of winning the max amount of 50.000 coins if the odds are in your favour. 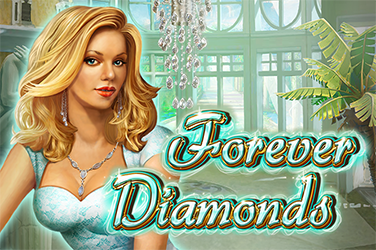 Free Spins – a free spins bonus round can be triggered if you land three scatters on an active payline. Landing three joker hats again will re-trigger the bonus round up to a maximum cumulative number of free spins of 50. 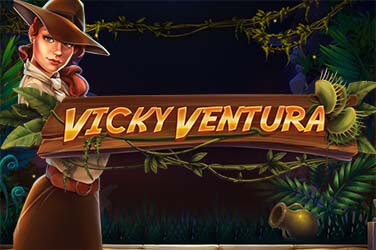 Mystery Win – two or more scatters will trigger a different bonus during the free spins round, the Mystery Win. 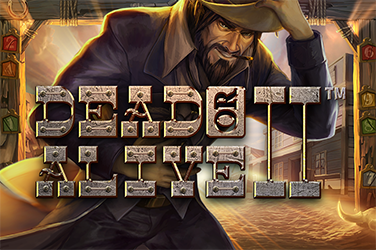 Here you can get a multiplier that’s between 1 and 100 times your total bet. Autoplay – If you want to enjoy the game without pushing the spin button constantly, you can use this feature that lets you sit back, relax and watch the reels spin by themselves up to 500 times. With a medium-high variance and a 96.98% RTP, Mystery Joker is an online slot with a classic twist that you should give at least a spin!